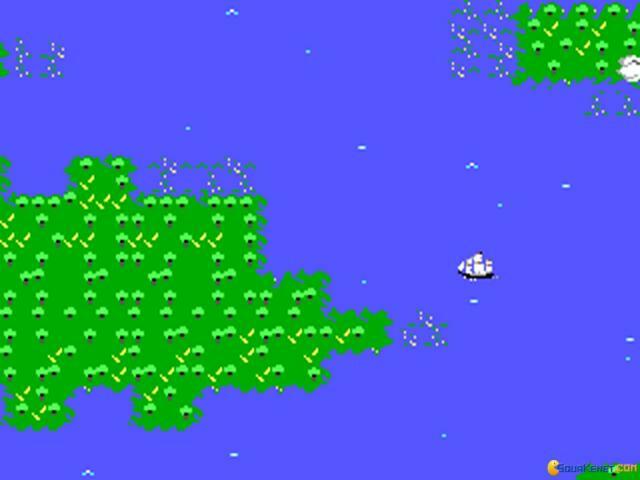 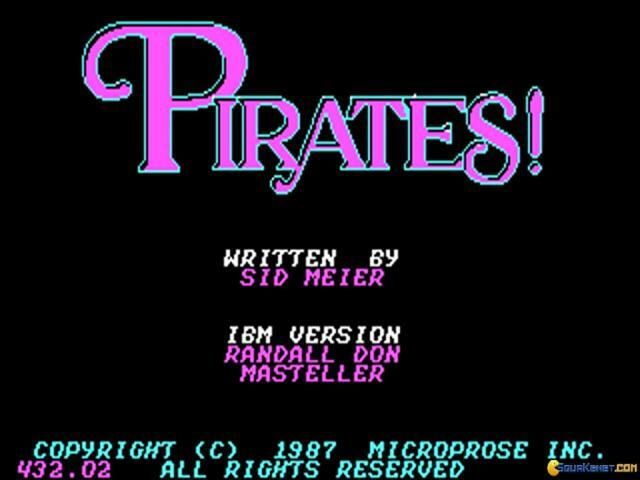 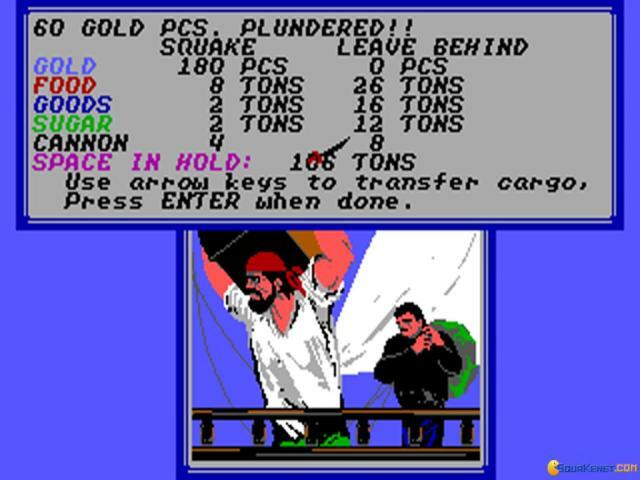 Pirates, is such an old game it truly can only be played and enjoyed for nostalgic value. 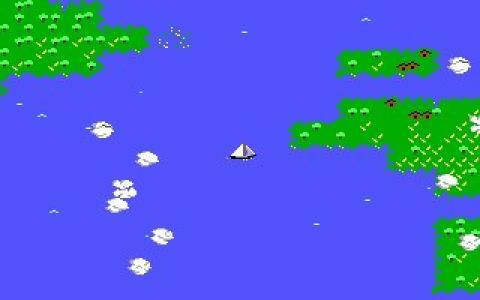 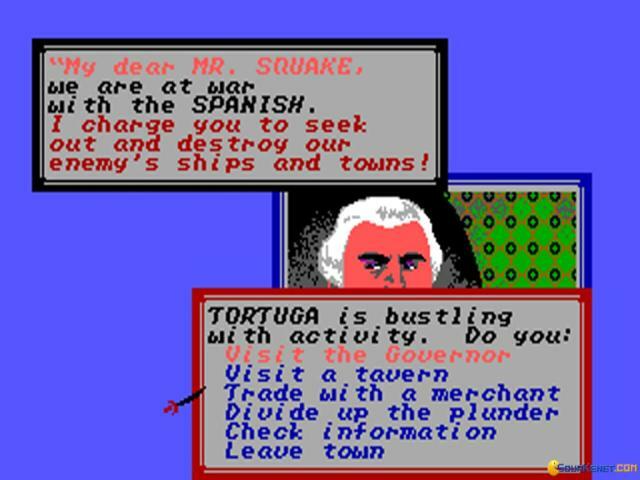 It was released in 1987 and was written by Sid Meier. 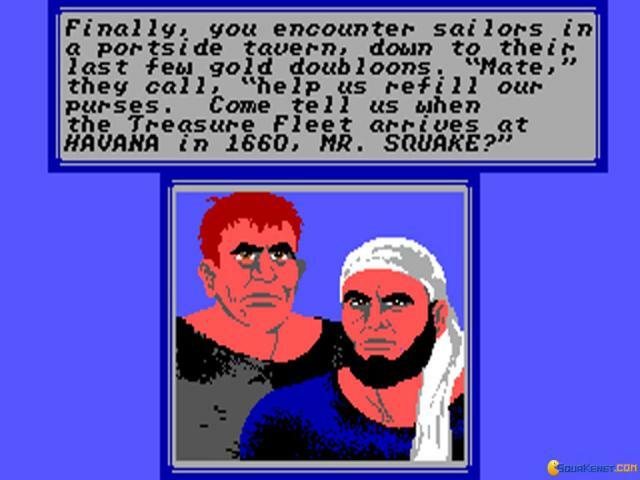 While many may have fond memories of this game, the game does not stand up to modern games whatsoever. 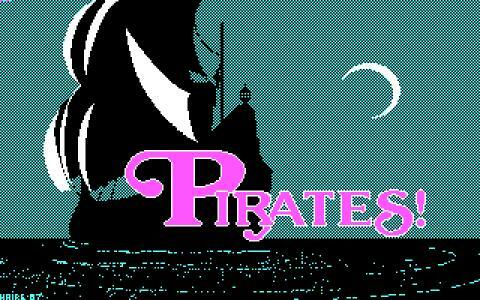 That being said, I believe the game still does have a cult following. 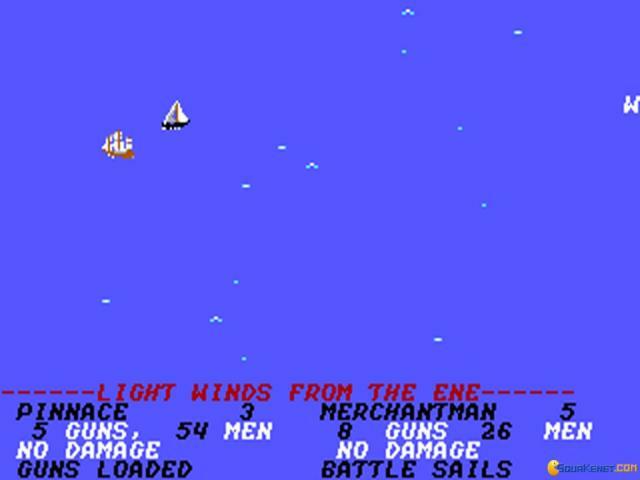 You start off as a buccaneer, with a choice to choose which historical period and you may choose your character as a French, Dutch or English pirate, on a sailing adventure. 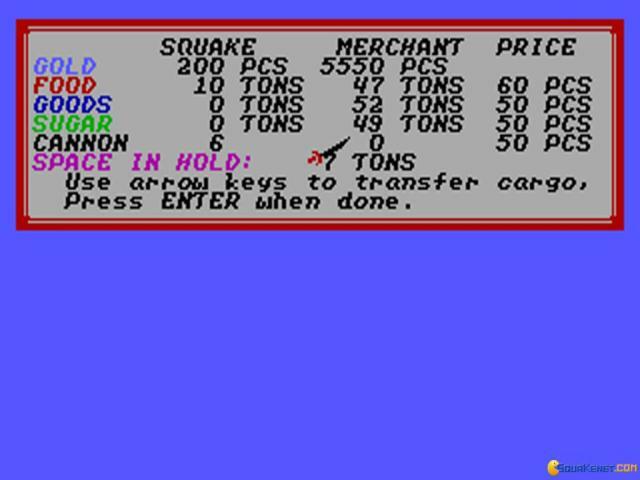 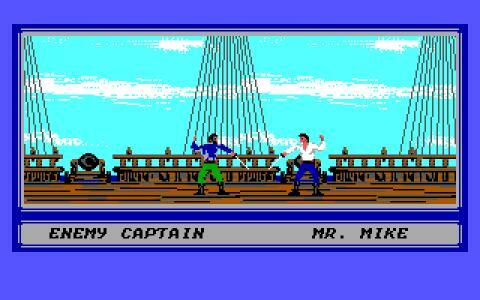 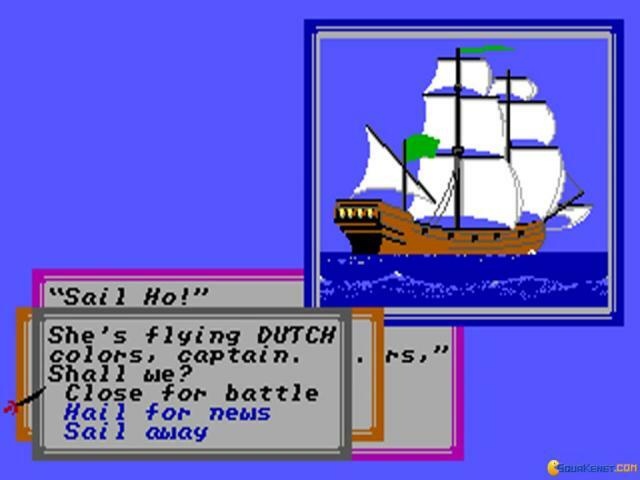 The gameplay is sailing the seven seas and solving text adventures to begin with. 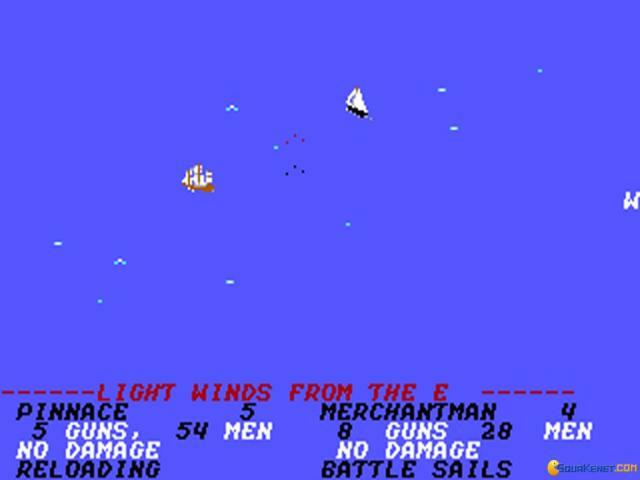 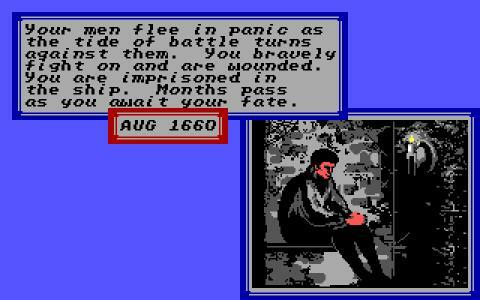 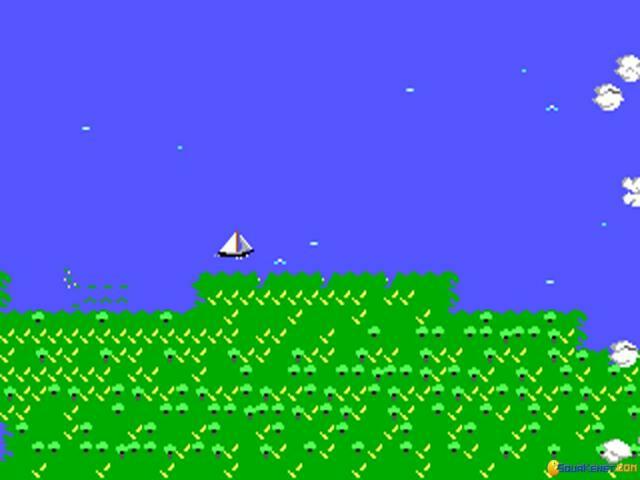 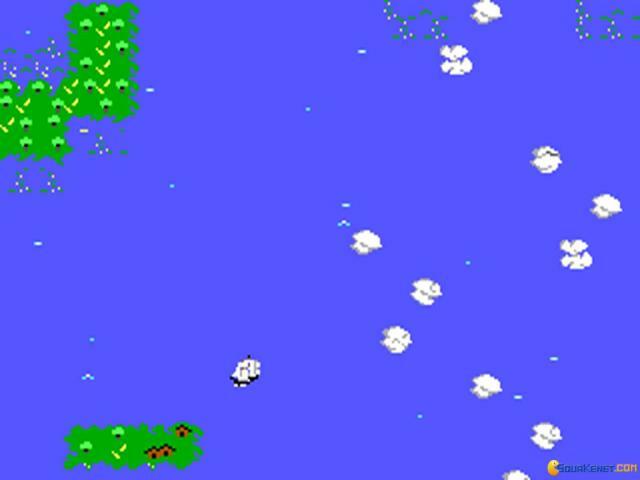 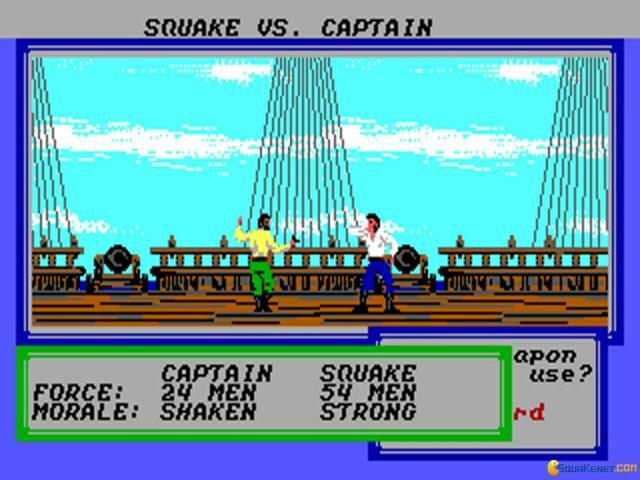 You may come across some pirates you have to fight, then the game goes into some horrible Street Fighter style fighting battle, but I suppose for 1987, the video game fighting genre didn't even exist, so it was a good mini game and innovation. 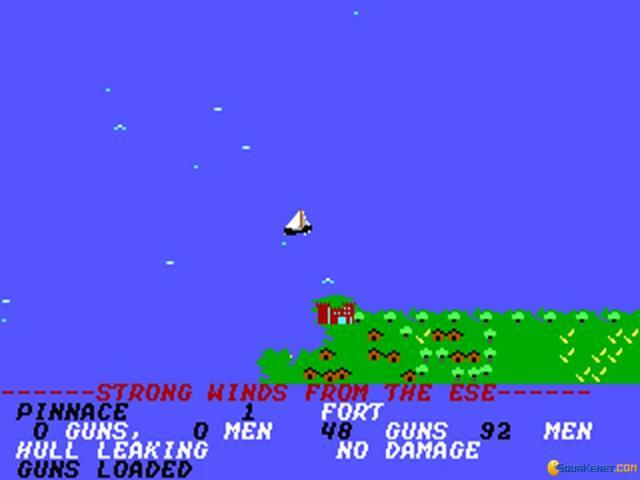 The game's music and noises are horrible because they actually play through your computer "system speaker". 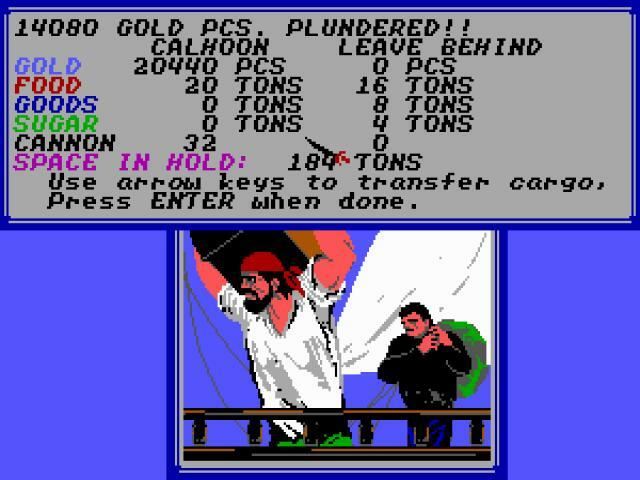 You capture various ports, recruit crews of pirates, sail to various lands, do trade, steal and of coarse plunder treasure. 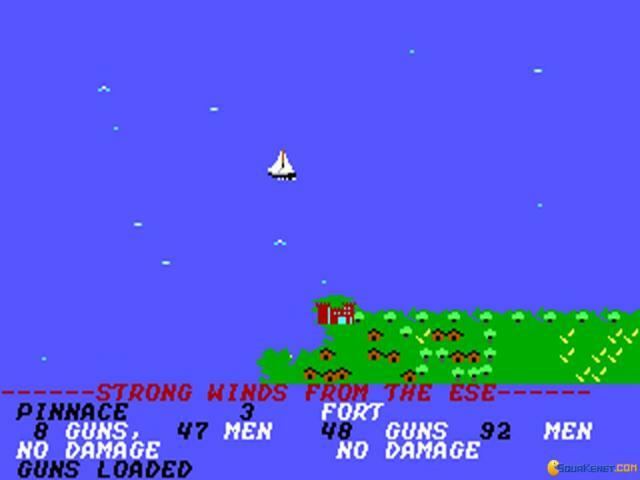 All in all not a bad game for 1987.